The firm’s previous offerings have been nearer the budget end of the market though, but this new design is a far more premium affair. The new X-Carbon uses, of course, light, strong carbon fibre composites in its construction. 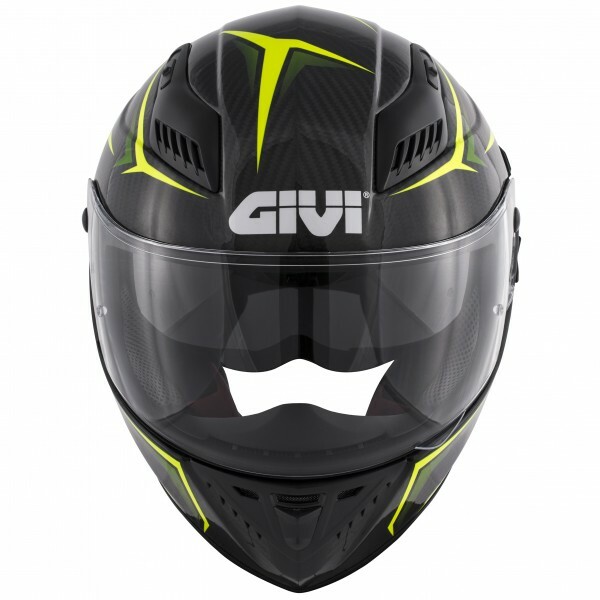 The result is a lightweight unit - the helmet weighs just 1210-1250g. 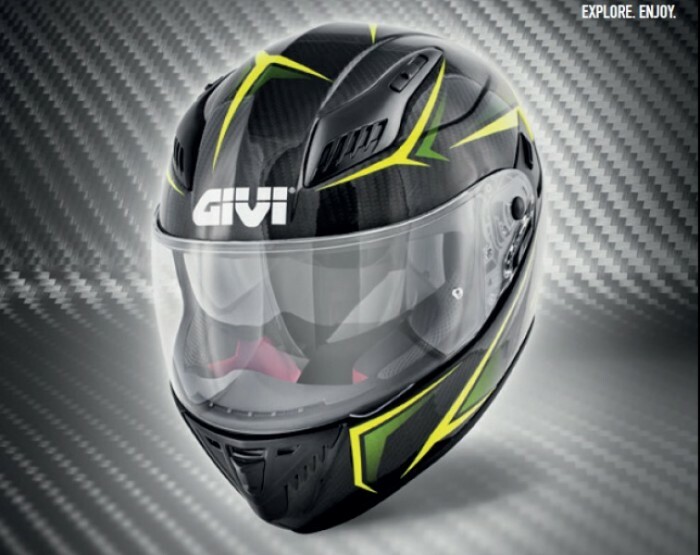 You get a built-in sun visor mechanism, a double-D ring fastener, and extensive venting, as well as a chinguard, QD visor mechanism and a Pinlock-compatible visor design. 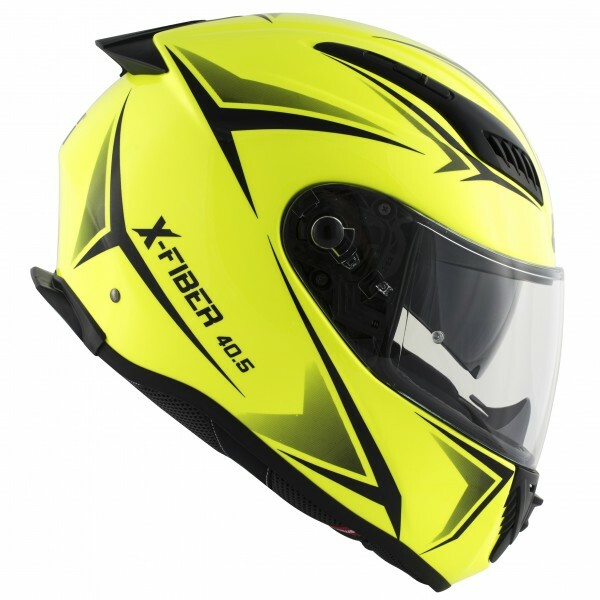 The new lid is priced well too - £385.90 for the carbon version, or £249.90 for the non-carbon X-Fiber version. The Carbon comes in red/black or yellow/black colours, and the Fiber comes in a wider range of shades - red/white, titanium/yellow, neon yellow, and black.